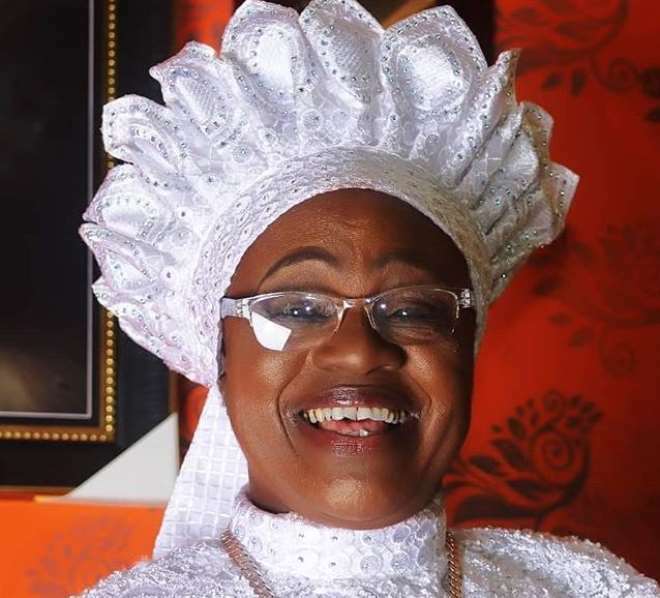 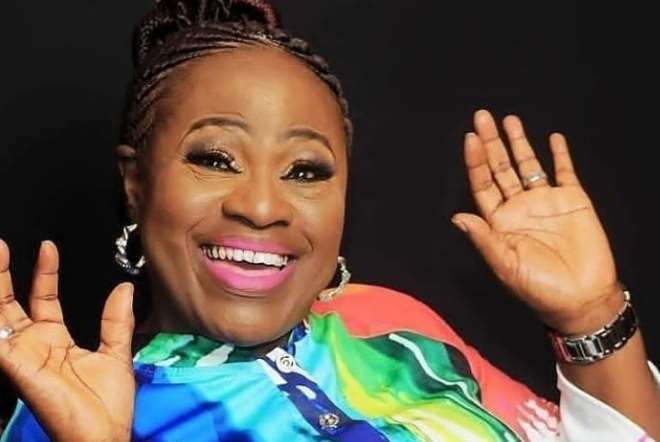 Veteran Nollywood actress, Esther Idowu Phillips better known as MAMA RAINBOW, recently turned a year older and trust me, mama can also slay. 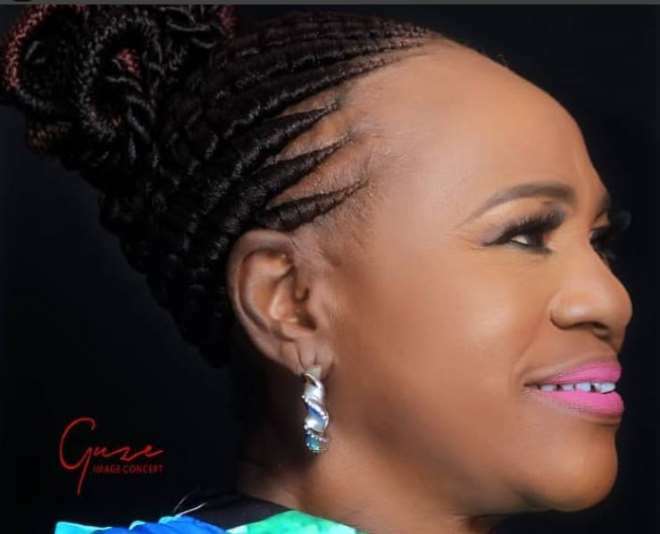 She joined some of her young colleagues to set the internet on fire with stunning make-up photos as she celebrated her day. 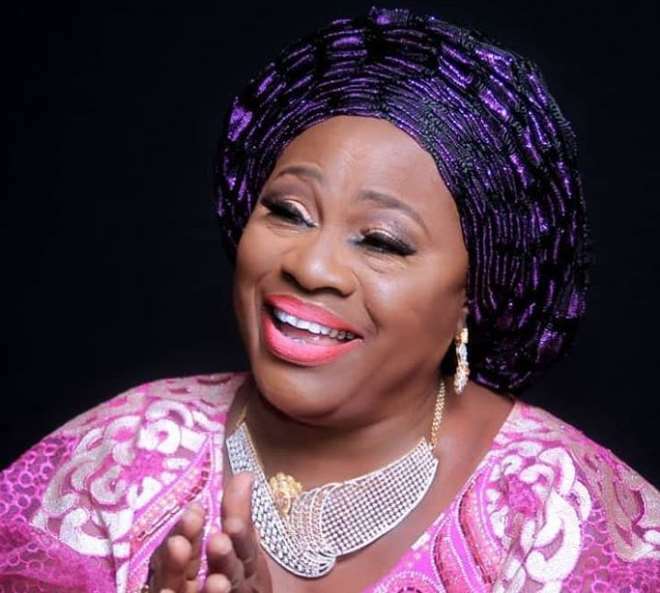 The actress did not just get prayers online lone as she also hosted friends and family to a nice meal at her home with the likes of Tunde Kelani and others in attendance.